Re: Test Transmission Radio Marina 1485 khz. Sorry I have to miss that test-transmissions I am on holiday in France. But for those who can: enjoy! I am glad they finally made it!! They are already busy since 2007 to get the frequency on-air. Wonder how much power they will use Thanks for posting Alec. Also youngsters like music from the 60's & 70's! Arvid001 wrote: Sorry I have to miss that test-transmissions I am on holiday in France. But for those who can: enjoy! 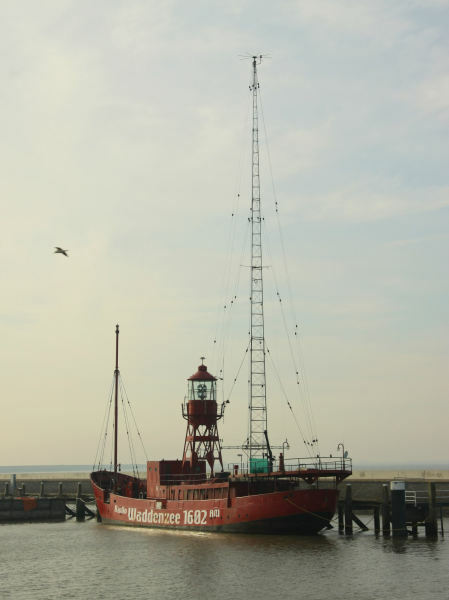 BBC Radio Humberside also broadcasts on 1485KHz and being located itself on the East coast of England will surely create problems for both stations. Alfie Noakes wrote: BBC Radio Humberside also broadcasts on 1485KHz and being located itself on the East coast of England will surely create problems for both stations. Its amazing, to see how strong 1 KW from the UK is. This station is al day listenable in the east site of the Netherlands. I do observe this phenomenon often, a clear statement for this behavior, I do not have. Theo , - do you really mean East ? If I compare reception on 1602 between being out on the sea, or Harlingen harbor, it is amazing what can be achieved using 1.2kW (the power allowed to Radio Waddenzee). When they were at sea I could receive them in the car at Den Bosch (in the south). Now I get that signal strength in the Amsterdam area, but further south only static. What the message doesn't say is if Jenni will be taken out to sea. alec wrote: Theo , - do you really mean East ? Yes I do mean East Alec. The part I live is the Norht East part? I think that in the UK, they heve other Watts than on the continent? Radio Marina do not have transmitters on the air Alec. They do not have in the past, this saterday wil be the first time for them. That's the BBC for you!!! OOops Theo - but thats what this map says - so obviously the map is wrong. paulvos wrote: ...When they were at sea I could receive them in the car at Den Bosch (in the south). Now I get that signal strength in the Amsterdam area, but further south only static. Those 2 places, were the places were the transmitter shout be locate Alec. In the big city it is a problem, but outside whit a decent car radio, no problem to receive Waddenzee. Take a circle from 100 km a round Harlingen, in there you can receive Waddenzee. I guess you're talking about when broadcasting from the Jenni Baynton.. - aren't you ? No no Alec, just the base land transmitter. I live 95 km from the transmitter, and you can listen to radio Waddenzee just whit a portable radio.